For more than 50 years, KG Taxi Management has delivered reliable, professional taxi services in Brisbane and surrounds. We pride ourselves on our fast and friendly service and have built a reputation for delivering the highest level of professionalism and support to our valued drivers. KG Taxi's currently operate a fleet of standard licences and all our vehicles are sedans. We are proud to state that our vehicles are Hybrid. At KG Taxi Management our drivers don’t just work for us, they work with us. We offer a inclusive and friendly workplace that offers flexibility. We also offer the necessary resources to be successful in your career. We have worked hard to develop our reputation for safety, professionalism and reliability and we are committed to continually improving our services. We take the time to listen to our customers, drivers and industry representatives and believe that these values have helped our family owned and operated businesses to flourish. For more than 50 years, KG Taxi Management has delivered reliable, professional taxi services in Brisbane and surrounds. We pride ourselves on our fast and friendly service and have built a reputation for delivering the highest level of professionalism and support to our valued customers. 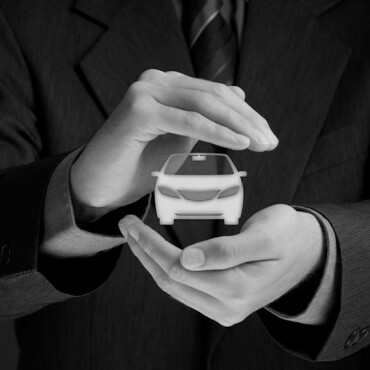 KG Taxi Management employs a team of 200 highly qualified drivers and has a fleet of 70 Black and White Taxi sedans. We are committed to reducing our carbon footprint and as such our fleet consists of environmentally friendly Toyota Hybrid cars . We are proud to offer our services to you 24 hours a day, 7 days a week with a strong focus on safety, professionalism and reliability. 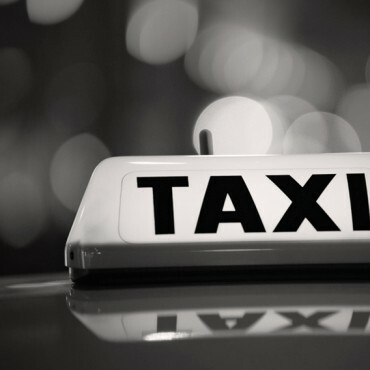 Our aim is to deliver the best possible environment for taxi service delivery to our drivers. We get the best from our drivers by giving them the best. We offer access to the best resources and ensure you are not lost in the organisation. We acknowledge your success and ensure each and every member is welcomed and included into our vibrant team. 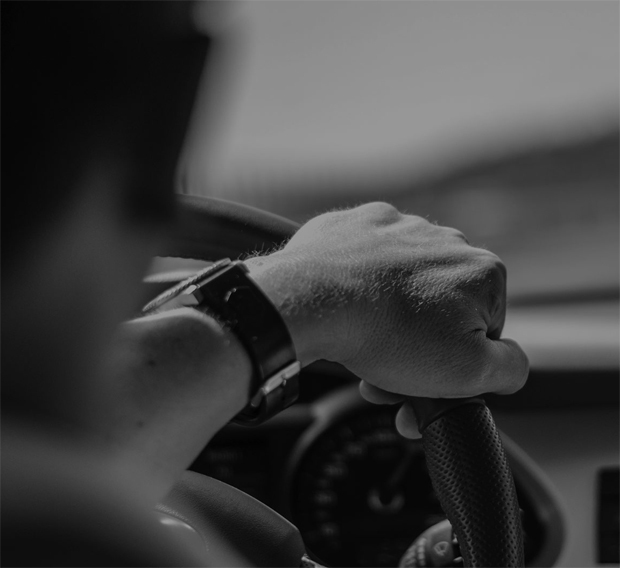 Our goal is to attract and retain drivers by providing a supportive and fair environment, access to leading technology and flexible hours to maintain a work/life balance. We are committed to reducing our carbon footprint. The KGTM taxi fleet consists of environmentally friendly Hybrid cars. 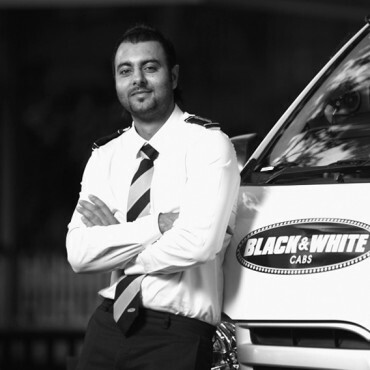 KG Taxi Management owned and operated by the Di Lucchio family who have been involved with the Brisbane taxi industry for more than 50 years. Interested in working for KG Taxi Management?